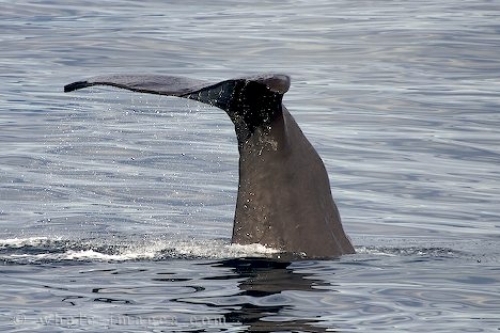 New Zealand Pictures - Sperm Whale, Physeter Macrocephalus, Kaikoura, New Zealand. The array of wildlife and scenery in this naturally beautiful country is stunning. I could just about point the camera in any direction to get some great New Zealand pictures. I spent a day scouting around in Kaikoura, then took a whale watch tour to see the giants of the deep - the Sperm Whales. I have some great New Zealand pictures from this part of my trip. Interested in New Zealand? Don't miss those web-site featuring great New Zealand pictures and photos as well as New Zealand on hickerphoto.